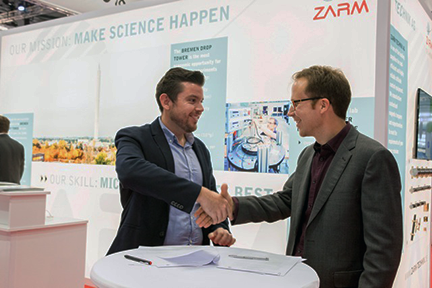 The German Center of Applied Space Technology and Microgravity (ZARM) and PLD Space signed a Commercial Launch Service Agreement during the 69th International Astronautical Congress in Bremen, Germany. 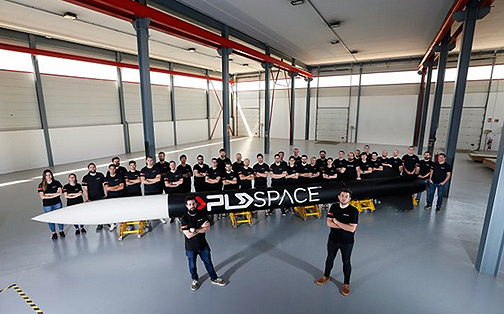 In the first test flight of the suborbital launch vehicle ARION 1, which is currently scheduled for October 2019, PLD Space will launch into space a payload provided by ZARM. The research center is the first customer to sign a Commercial Launch Agreement (CLA) with PLD Space for launching payloads onboard ARION 1. Raúl Torres (left), CEO and Co-founder of PLD Space, and Professor Marc Avila (right), Head of the Center of Applied Space Technology and Microgravity (ZARM), upon completion of the signing of the firms' agreement. Next year PLD Space will perform their first launch attempt into space, trying to reach space and return the launch vehicle back to Earth. In this Test Flight 1, ARION 1 will fly with 100 kg. of payload for scientific research and technology demonstration. ZARM will utilize one of the four available payload compartments to fly into space a payload. Remaining compartments are planned to be used by PLD Space internally, for additional vehicle sensors and demonstrating technologies for future larger vehicle developments. Test Flight 1 launch will occur from “El Arenosillo” Experimentation Center," in Huelva (Spain). After successful launch, both companies will work together to create a commercial flight package offering suborbital flight opportunities to institutional and commercial users, aiming to open space for research and technology demonstration. The main facility of ZARM is the Bremen Drop Tower that offers the opportunity for short-term experiments under high-quality microgravity conditions and is the only laboratory of this kind in Europe. Due to the successful operation by the ZARM Drop Tower Operation and Service Company (ZARM FAB), the demand for drop tower experiments has continuously increased. Nowadays, the Bremen Drop Tower is usually booked one year in advance. ZARM employs more than 100 scientists, engineers and administrative staff and hosts many students from the faculty of Production Engineering, as well as from the Physical Sciences and Information Technology departments. PLD Space staff at work on ARION 1 rocket. Photo is courtesy of PLD Space. The Center of Applied Space Technology and Microgravity (ZARM) is an institute of the faculty of Production Engineering at the University of Bremen. ZARM is an internationally recognized research center with multi-disciplinary expertise in fluid mechanics, space technology and space science. 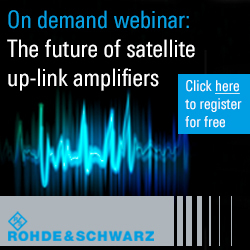 The research at ZARM covers experimental, theoretical and computational approaches to fundamental scientific questions, as well as the development of technology for space missions and microgravity experiments. 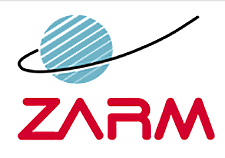 Raúl Torres, the CEO and Co-Founder of PLD Space, said that the entire PLD Space team is pleased to add ZARM to the list of customers to fly into space onboard ARION 1 launch vehicle. After the company's test flight, both parties will be working hard to bring Europe a new opportunity for launching payloads into space, developing science and testing technologies in a cost-effective, efficient and recurrent way.